Canada is the United States’ leading trade partner, and in recent years the economies of these two countries have become increasingly integrated. Both countries have complex business environments, and trade is regulated by a combination of US and Canadian tax laws, NAFTA and the U.S. Canada Tax Treaty. Recent years have also seen major developments in areas other than taxation. The US dollar has fluctuated in value against the Canadian currency, and many businesses and businesses and investors have incurred losses because they did not properly hedge themselves against these currency fluctuations. In short, a proper understanding of the two business and regulatory environments is a key success factor to entities conducting cross-border business between the US and Canada. 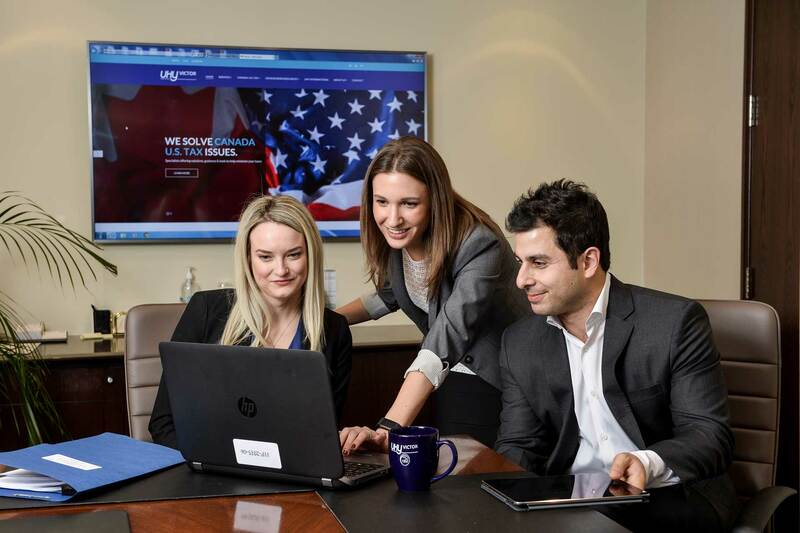 To assist our clients in this area, UHY Victor has assembled the Canada US Tax Team (CUTT). CUTT is a group of experienced U.S. and Canadian tax professionals, who work closely with one another to guide businesses in their cross-border ventures.